The NSW Institute of Sport will compete at the 2018 Super Club event in New Zealand for the second year in a row, partnering with Netball NSW to send a strong contingent of New South Wales athletes. Super Club Netball is an international competition which will feature club teams from all over the world, taking place in Nelson from 19-24 August. The top three NZ teams from the ANZ Premiership will qualify for the event, as well as teams from South Africa, Australia, Singapore, Scotland, Samoa and Fiji. The NSW team will be coached by NSWIS Head Netball Coach Nerida Stewart. “This is a fantastic opportunity for our young athletes who are at various stages of their netball pathway,” Stewart said. 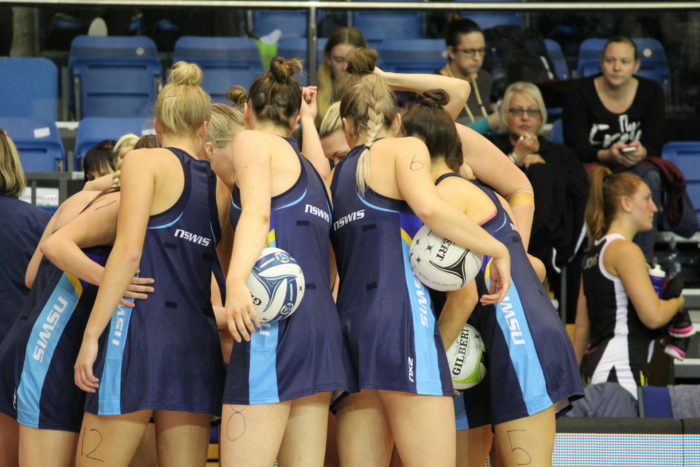 “All of our athletes have experienced the high intensity of the Australian Netball League, and some have even played at the highest level of the Club game in Suncorp Super Netball. “That we are able to pick from the Netball NSW Waratahs and Canberra Giants shows what an exciting team we can send to New Zealand and I’m sure they will learn a huge amount from the experience.